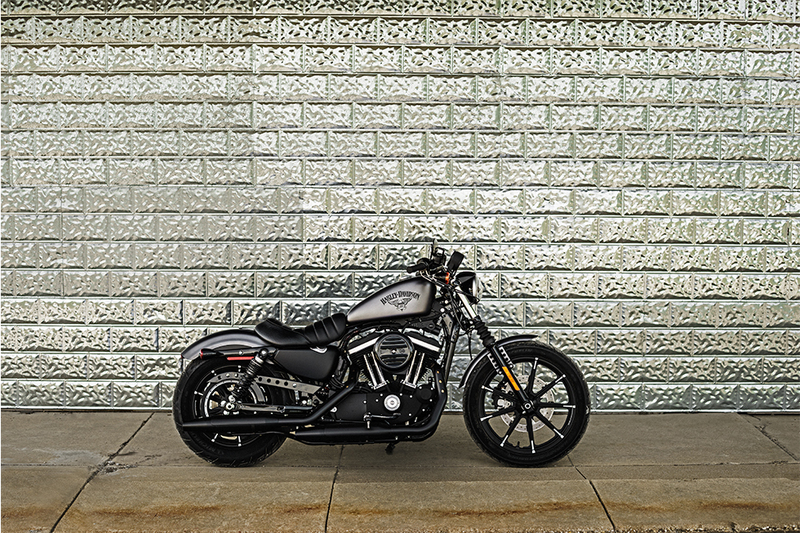 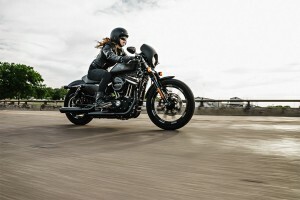 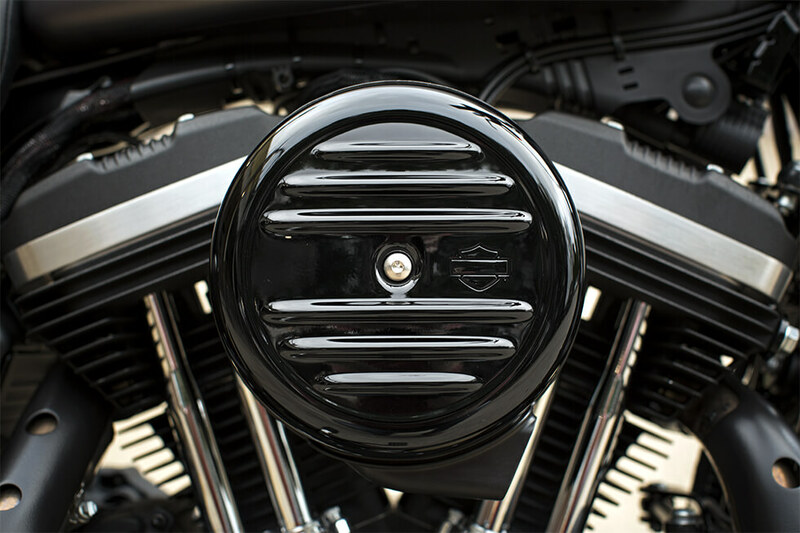 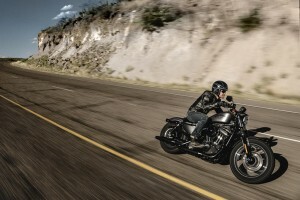 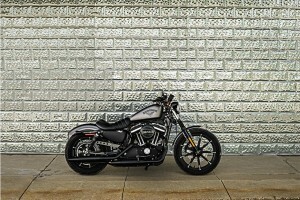 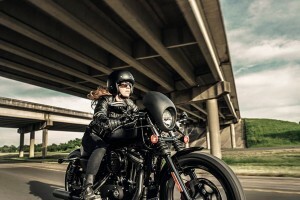 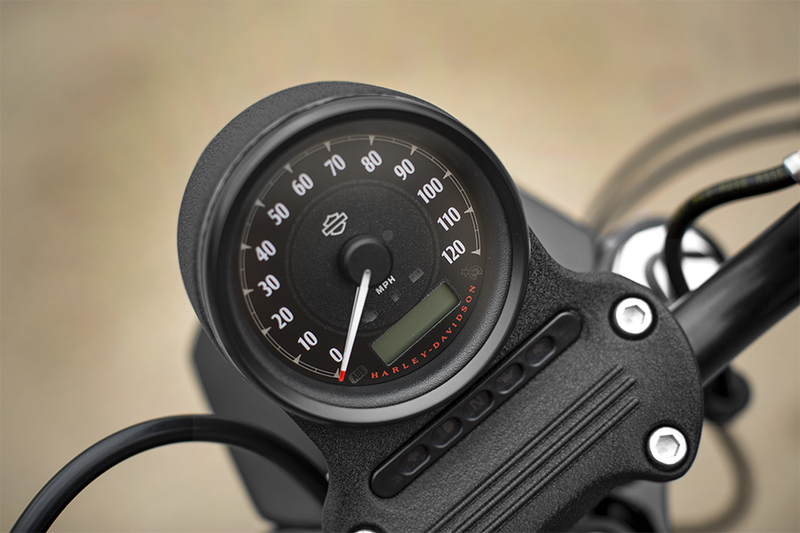 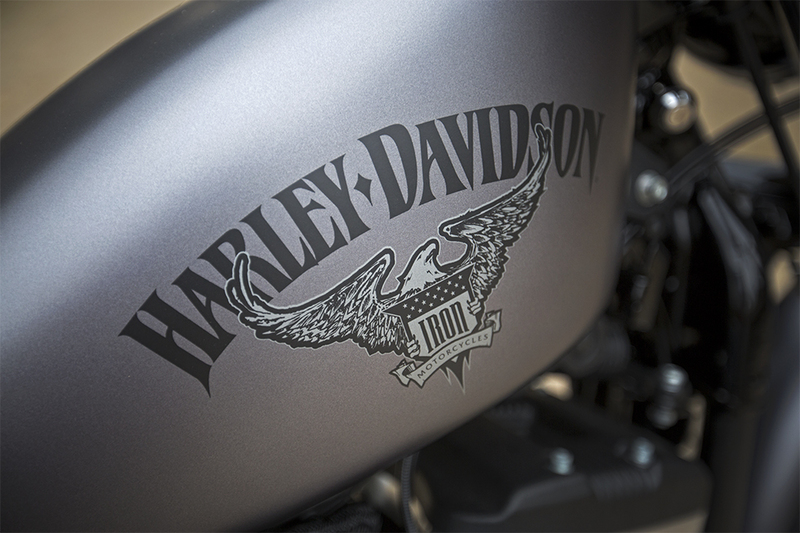 The 2016 Harley-Davidson® Iron 883™ has many improvements in store for the new model year. 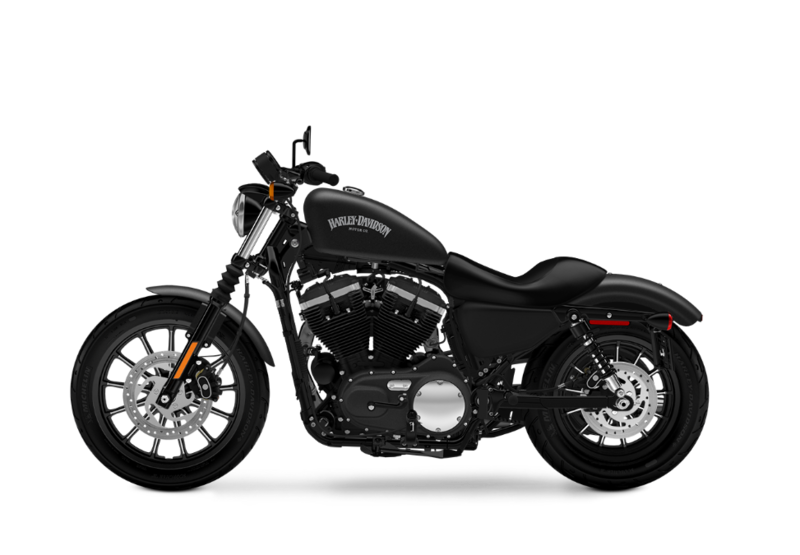 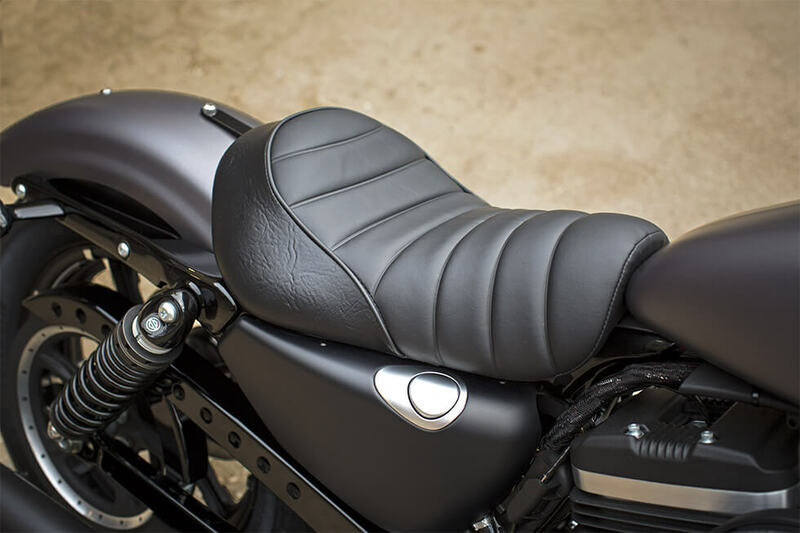 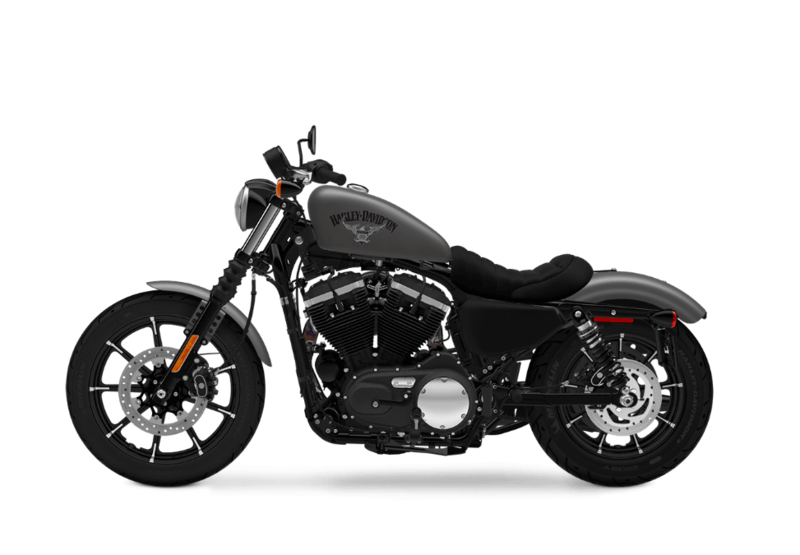 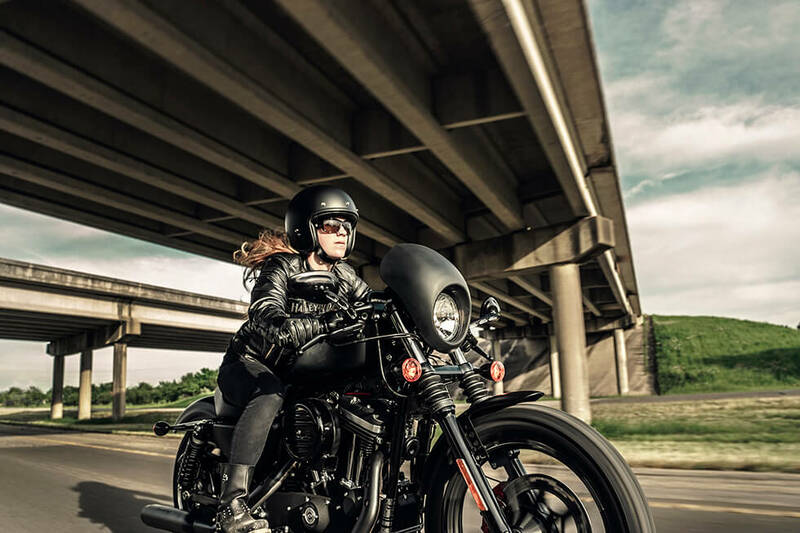 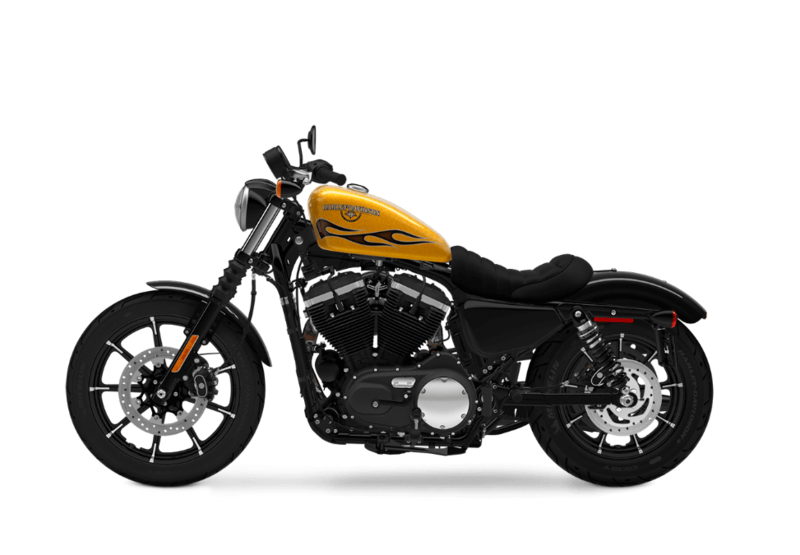 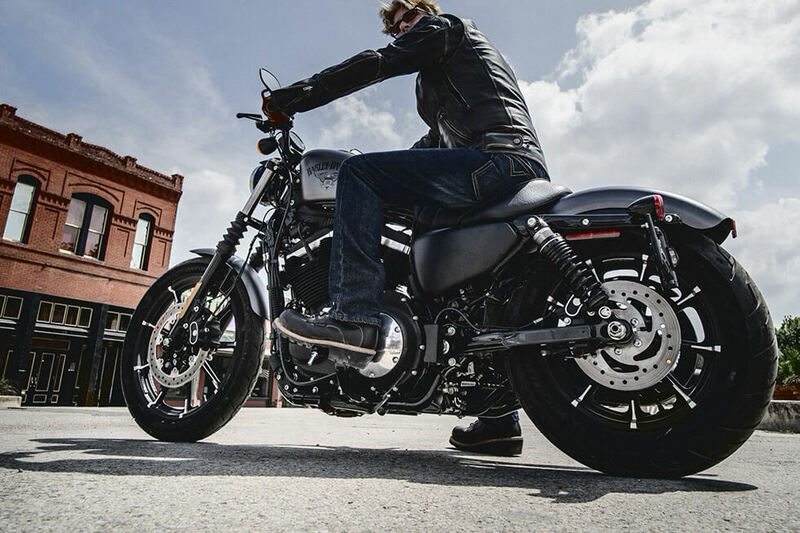 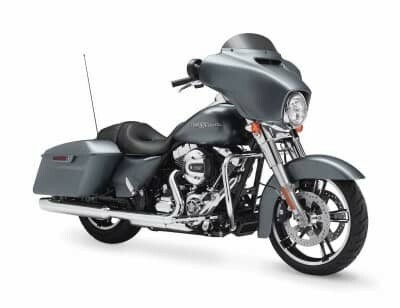 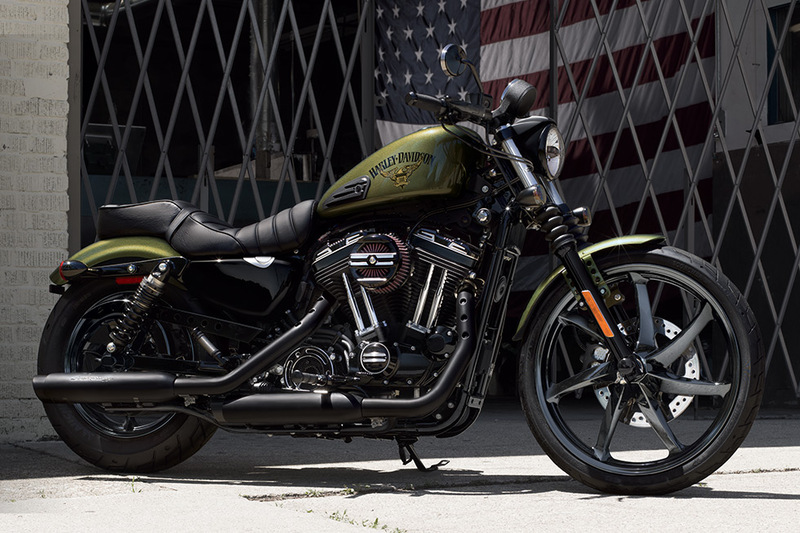 The Harley-Davidson® Sportster® lineup is known for its back to basics approach of providing minimalist style and high performance. 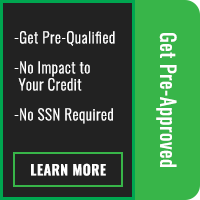 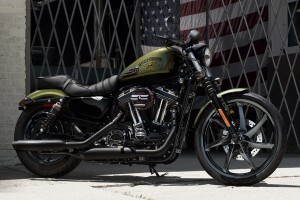 The new Iron 883™ fits squarely in this model lineup and offers a long list of premium details to round out the classic Sportster® package for riders from Overland Park to Lenexa, KS. 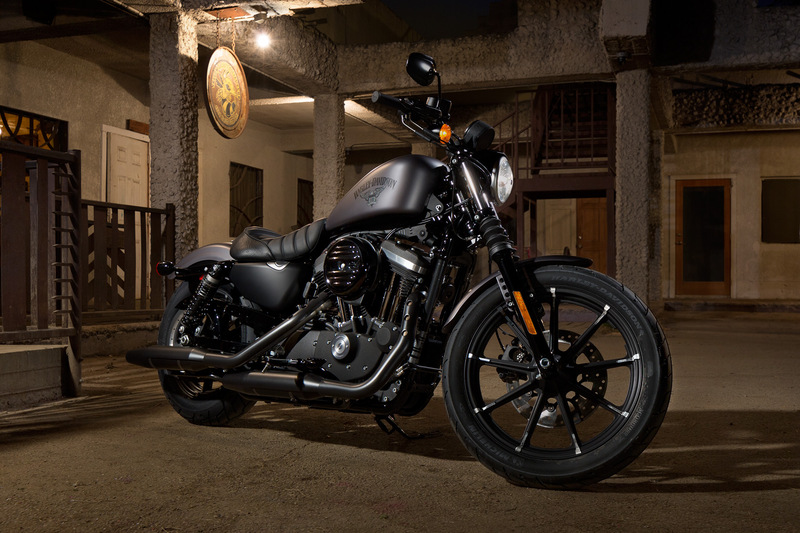 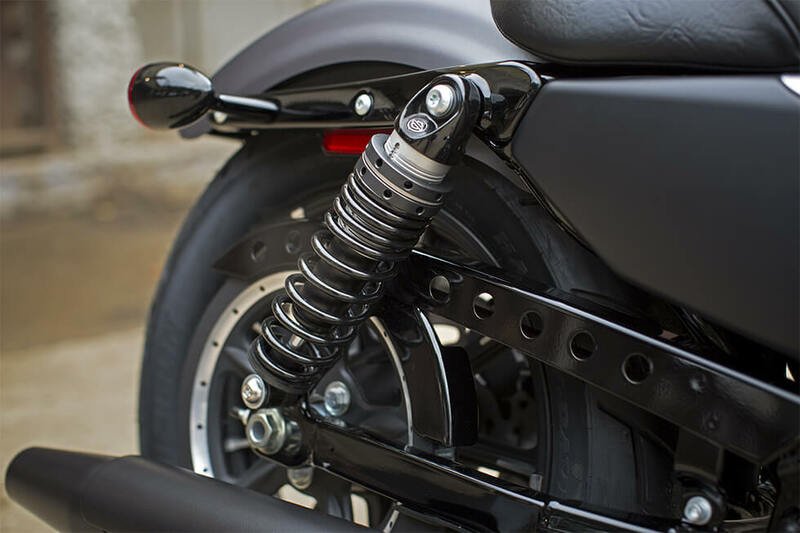 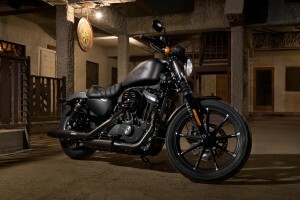 Learn more about this new bobber-styled bike here at Rawhide Harley-Davidson®!